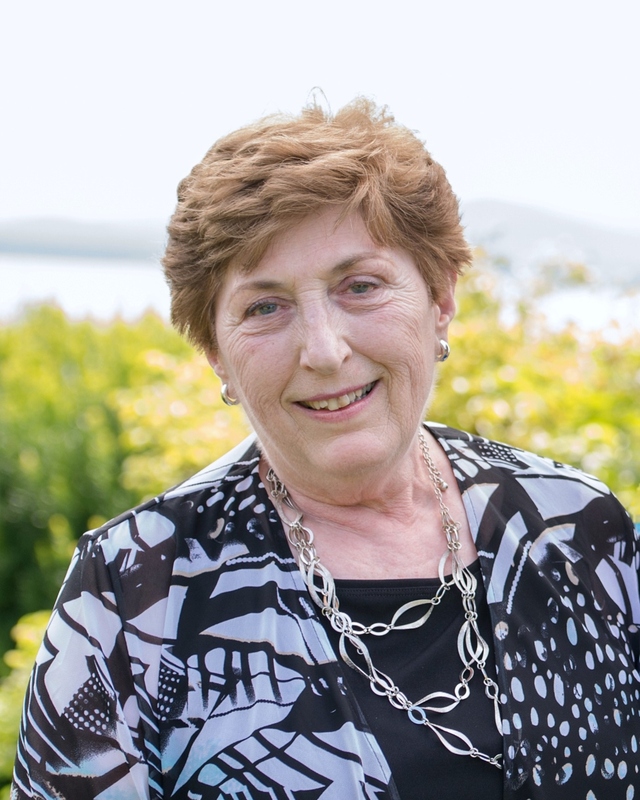 Ann M. (Hurley) Dawley, 75, of Methuen, formerly of Andover and Somerville, passed away Monday, February 4, 2019 at Lawrence General Hospital. Born and raised in Somerville, MA, she was the daughter of the late John Melvin and Madeline (Starble) Hurley. Ann was educated at Marycliff Academy in Winchester, MA prior to settling down in Andover. She lived there for over thirty years raising her three boys before moving to Methuen in 2001. An active member of her community, Ann was also an avid supporter of local arts. She enjoyed season tickets at North Shore Music Theatre, was a member of the Red Hats Society, and the Andover Senior Center. In addition, she worked together with her son in her late husband’s family business. Fondly referred to as “Grammy,” her greatest joy was spending time and cooking traditional Italian meals for her grandchildren. Ann was predeceased by her loving husband, Robert E. Dawley. She is survived by her three sons: Christopher Dawley, his wife, Jennifer, and their son, Thomas of Sandown, NH, and daughter, Katherine Forsythe-Fandetti and her husband, Justinian of Lowell; Mark Dawley, his wife, Elizabeth, and their two children, Tara and Jack of Methuen; and Robert Dawley, his wife, Sasha, and their two children, Emma and Madeline of Charlestown. Relatives and friends are respectfully invited to attend her funeral mass at 9:30 AM on Saturday, February 9, 2019 at St. Augustine Church, 43 Essex Street in Andover. Burial will be in Spring Grove Cemetery, Andover. At the request of the family, there will be no visiting hours. In lieu of flowers, memorial donations may be made to the MSPCA, 400 Broadway, Methuen, MA 01844 or the Arthritis Foundation of Massachusetts at www.arthritis.org/massachusetts.